Perhaps this would not be an issue of our time, if our time was not spent interacting more with computers and less with actual human beings. Consumers across every spectrum of the internet are inundated with misnomers and scare tactics such as “keep the internet free” and “don’t let them control your information.” This topic is hotly contested and both sides of the argument have maintained their Internet campaigns and general hype for their side of the argument. 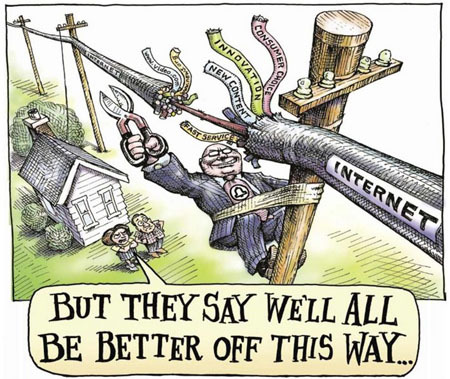 They all seem to tug on the heart strings and imply that the government is taking away the internet or that providers will control the information- information we willing give over to many companies “for our convenience and safety” while growing more and more dependent on that mighty internet/wifi connection. When we dislike a political party or politician, we indicate so with our voting. Our basic economic system is not very different. The economic principle that governs most industries in the United States is based on the right of a business to set prices based on what the business deems is the best price, coupled with free market princples such as supply and demand. This freedom fosters an environment of competition that has a direct impact on consumer cost. 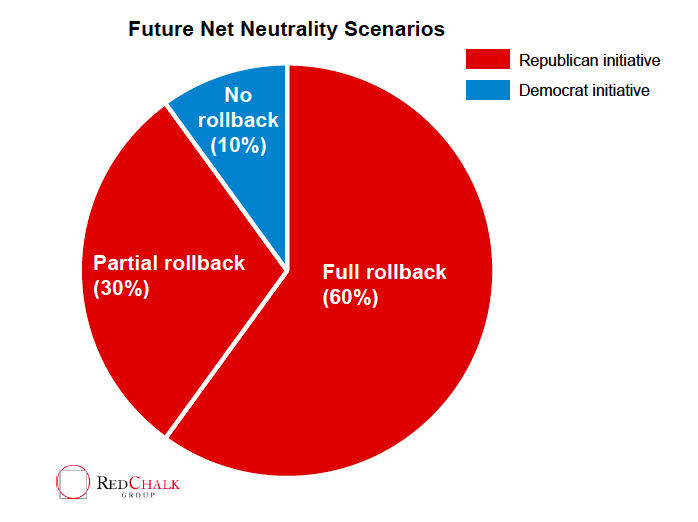 The FCC has a vote scheduled later this week and the chairman has signaled support to roll-back “net neutrality” rules, removing governance as a “regulatory industry”, such as telecoms, and putting authority over Internet Providers under the FTC (Federal Trade Commission). If the government mandates rules to what a provider can charge, or other heavy-handed regulations, is that really neutral? The primary point of contention is that the current rules disallow providers from charging different fees for band-width intensive data such as streaming movies. Also in content providers charged more because of the type of content that is produced. For example, if I am providing on-demand movies, without the rules in place, a provider may charge me more to provide access to my content. The provider may slow down the speed provided to a customer, as a lower priority, for accessing my services. This may be because of the plan I have chosen, this may be related to the type of data. It may provide a hospital or public safety sectors higher priority in traffic then say a residential customer streaming movies. “All bytes are created equal.” Does this argument say that a hospital’s MRI machine “in the cloud” should have the same priority as a binge-watch afternoon of House of Cards? Should each “surfer” be treated to the same speed and same price, or does a medical use take priority over entertainment? 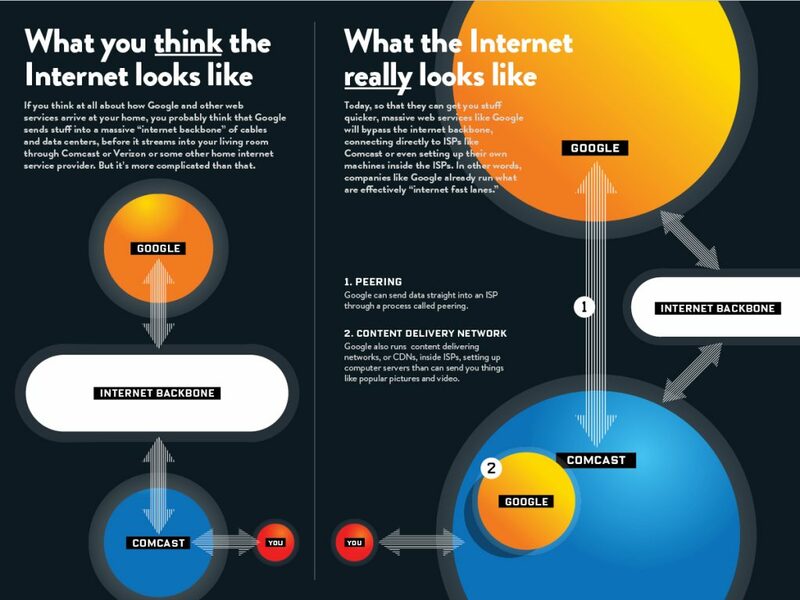 When wars between giants occur, such as google vs everyone else, Comcast or ATT may block or limit access to google services that compete with their services provided by customer’s or prioritize services that they provide? Supporters of Net Neutrality embrace the warm and loving arms of the federal government to mandate what providers can and cannot charge their current and future customers and how they may treat their customers. The same supporters who support these rules largely are also are opposed to “obama-care”, especially the individual mandate. “The government should not dictate what prices should be charged to the insured nor should it dictate that insurance providers take up extra risks for the same price.” Obamacare for example provides that an insurance company must cover a high-risk insured, and may not charge a higher rate because of their anticipated higher usage of services. Perhaps those who cry the loudest for the FCC’s rules are feeling the burn from limted speeds in updating the web forums on the latest vaping technologies and that would be a tragedy- may have to shave their beards! Read up on AT&Ts “unlimited” plans; all of them. The biggest seems to be that providers will prioritize traffic and block access to certain sites of content based on their beliefs. In short, it will violate “free speech”. I have often wondered if the same passion for net neutrality (relative to free speech) is also evidenced in daily google and facebook filtering of content based on what it thinks you want to see? Or the gross violations of free speech and leftist propaganda that is willing accepted and defended because of the “terms of service” agreement that most people do not read. 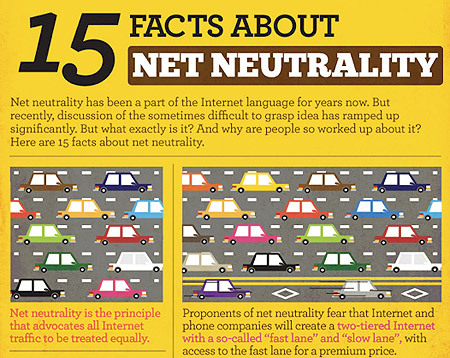 Is net neutrality arguments essentially the same thing? 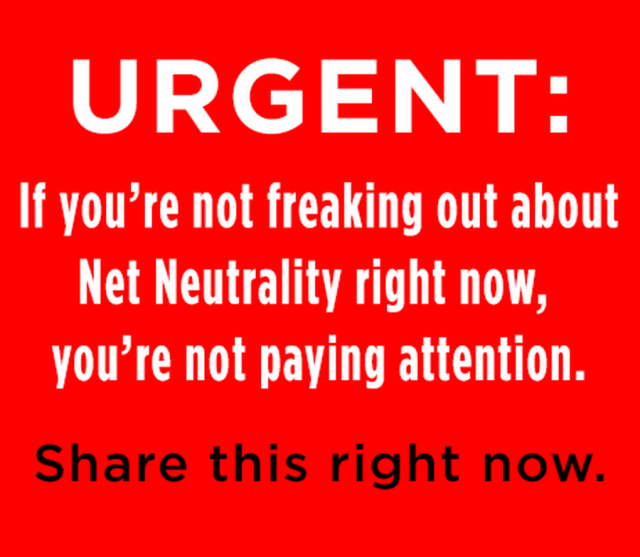 Afterall, we can rally on social media and our overlords in the federal government will protect us, right? Meanwhile google publicly has expressed no desire to stop that same behavior and routinely modifies a user’s web experience based on the content of their email and other engagements with google services. Meanwhile, a baker is forced to participate and support an un-holy union of two people with the same genitalia although it violates the baker’s belief- a belief that is constitutionally protected. If a provider blocks access to certain content, in this day of instrashgram and cashmyfacebookfame, would that really last very long? The irony in those two statements. The primary arguement by everyone else in favor of the rules it that it will prohibit “throttling” of band-width and “internet fast lanes.” Obviously it is highly unfair to get a special pass to avoid wait lines at amusement parks or “peach passes” to minimize traffic- who wants to pay for a fast lane? This issue has become more of a political and crony-capitalisms issue without any regards to the consumer or a basic understanding of our economic system. I would urge you to read the many articles about the Plant Vogle disaster in Georgia, and view each line item of any of your utility bills to have a better perspective of government regulation and your wallet- especially if your belief is that “all bytes are created equal” and you should not pay more for using more. Insurance companies charge different rates for different drivers. For example, a newly licensed driver with bad credit, bad grades, and an expensive car would be charged a higher rate than a driver who has an older car that is valued much less and has several years worth of driving experience. If “net neutrality” rules were applied to the automobile insurance industry both driver’s would pay the same rate for insurance. Two consumers apply for a mortgage loan. Consumer A has a very high debt-to-income ratio while consumer B has no debt. Consumer B would receive a mortgage rate much lower than Consumer A. 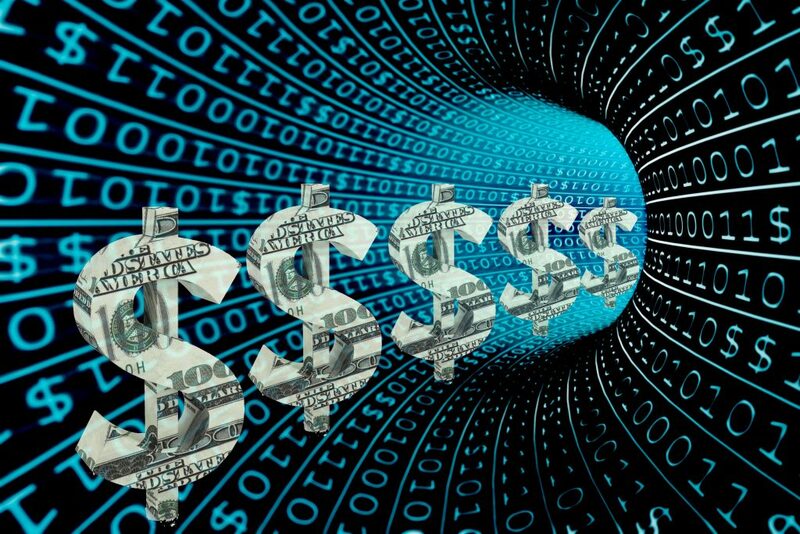 If net-neutrality rules were applied to the mortgage industry, both consumers would receive the same rate. In fact a similar approach was put in place with the “affordable housing act” and a decade later that was the cause of the biggest recession in our nation’s history. The economic system is based on a concept, albeit simple, that seems to be grossly misunderstood. The concept is “supply and demand.” The higher the demand, the higher the price of the goods or service. That is often driven by the amount of available supply of said item. It is the reason why a specialty doctor has a higher rate than a general doctor; there are less of the specialty doctors. With social media, slavery to one’s electronics, and “cutting the cable” in favor of streaming movies on demand, it creates an environment of more demand than supply for a spot on the information super highway. The higher the supply but the lower the demand, the lower the price of the goods or services became. The entire principle is based on balance of the economy and equilibrium of supply and demand. Net Neutrality and other rules or laws that dictate price floors, ceilings, or generally influence the cost of goods and services a provider may charge is the opposite of “neutrality.” Indeed check out New York’s rent price controls. Often, the more regulations by the government over an industry creates a monopolized industry, such as utilities, and/or an increase of cost to pay for said regulations. A streaming moving service may pay more for their band-width because the provider realizes that traffic and its demand has less supply than another user who is accessing email. The end-user may pay more for “internet fast lanes” to access this type of content instead of the band-width being “throttled” as a result of content type or may do so as a way to punish customer’s for using a competitive service. As a close example, many states such as Georgia, have toll roads or “priority lanes”. In Georgia, these lanes are called “peach pass express”. For a fee, a driver may utilize these lanes and decrease wait times in traffic. In amusement parks, many have the option of “fast passes” where a visitor may pay a fee and bypass lines or avoid lines by scheduling ride-times. Internet providers, prior to these rules being in place, routinely gave priority to some traffic, provided “peach pass lanes” for some motorist, and had a growing number of consumers who bought “fast pass.” We, as a society, used to also give up our seat for an elderly person or a lady as they had priority with limited seats. Should the federal government step in and declare “traffic neutrality” or “line neutrality” rules and prohibit these private companies for treating those who pay more with a higher priority? Should patrons of the arts who pay a higher rate be given priority service because of their membership level? Should customers of certain companies be allowed for “exclusive early access” to tickets before they go on sale to the general public, or should the federal government pass a “ticket neutrality” rule for all provider’s of the arts such as concerts and the theater? Finally, the other anticipated rule change will be to shift governance of internet providers to the FTC rather than the FCC. 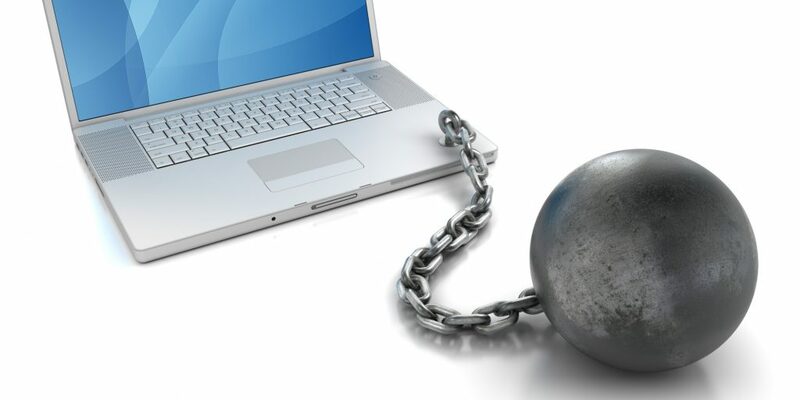 If the intent to is to keep fair consumer practices in place by providers, would the Federal Trade Commission that manages such topics be the appropriate place to manage the “freedom of the internet”? That would require consumers to stop being lazy and file complaints. Should the government place rules that dictate how a provider provides the consumers with internet access? Should the government prohibit providers from selling “fast lanes” or giving priority access to traffic and ads because of the amount of advertising they pay for? Should content providers, such as NetFlix, Hulu, and other band-width intensive services be charged higher because they use more band-width?